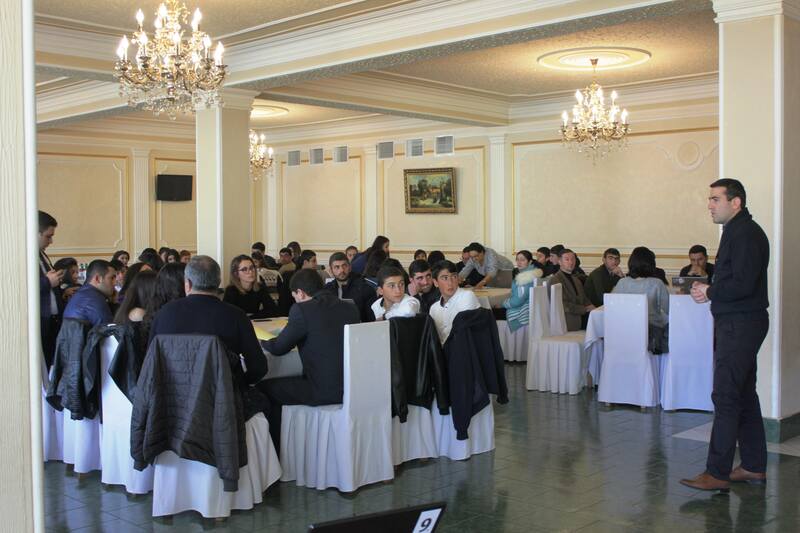 The “NGO Center” Civil Society Development NGO (NGOC) through its branch office based in Vanadzor (NGOC/North) is implementing “Resource Centers for Community Development” project funded by the Eurasia Foundation. Through this project, the NGOC is striving towards Armenia’s development as a strong civil society and democratic state by promoting the creation of community information networks to foster communication among community members and between citizens and their local governments. The goal of the project is to advance civic participation to engage in community development through CBO empowerment. 1. 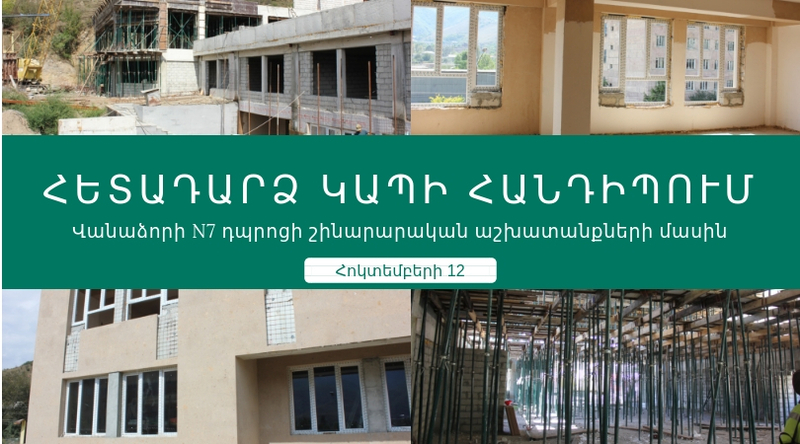 Further strengthen the institutional capacity of NGOC/North as a CommunityResource Center to serve urban and rural communities in Lori Marz thus enhancing citizen participation in the public life of Armenian society. 2. To enhance institutional and organizational capacities of 60-80 community based organizations from urban and rural parts of Lori Marz. – Provision of training and technical assistance services to CBOs with focus on fundraising, project management, participatory rural appraisal, etc. Supporting dialogue, linkages and partnerships between the to be created Community Resource Centers as well as the target beneficiaries of the resource centers in different marzes and other stakeholders through networking, information exchange.